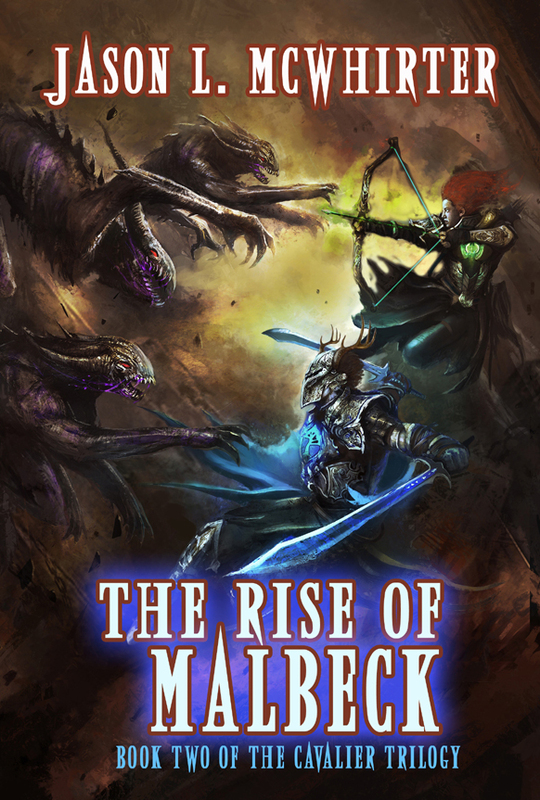 Book Two, The Rise of Malbeck, is now available! Book two is almost done! I’m working on the final edit as we speak. I should have it completed by the end of October so the paperback version of book two should be available at the beginning of November. 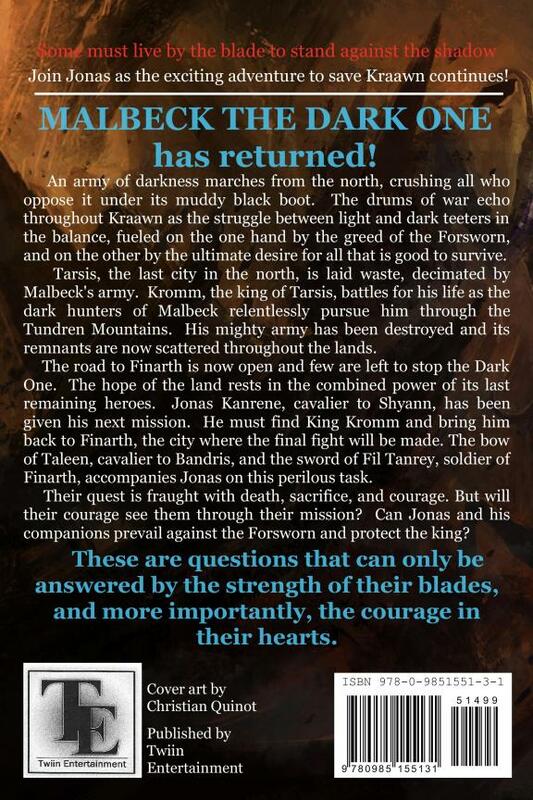 The Kindle version will be available soon after that. Take a look at the front cover for the book….what do you think?